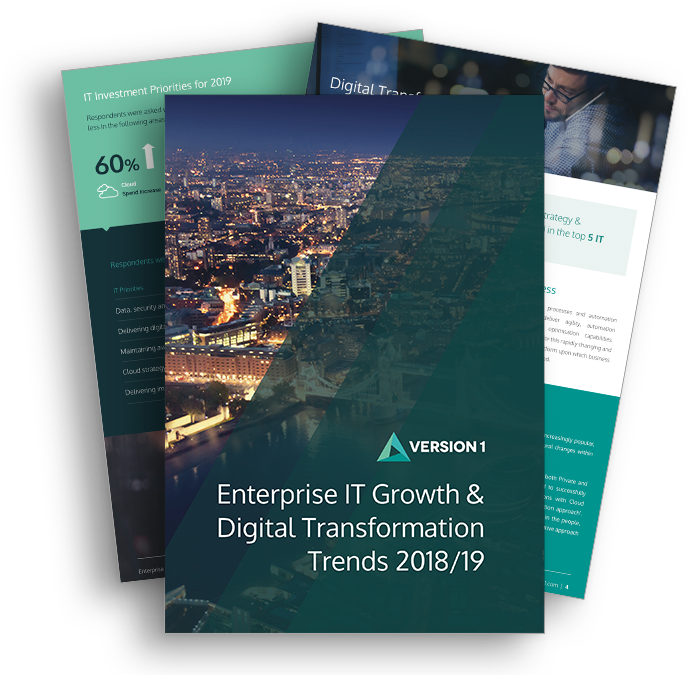 Version 1 is uniquely placed to offer advice on your Oracle technology and applications landscape, and which parts might be suitable to transform and migrate to the Public Cloud. 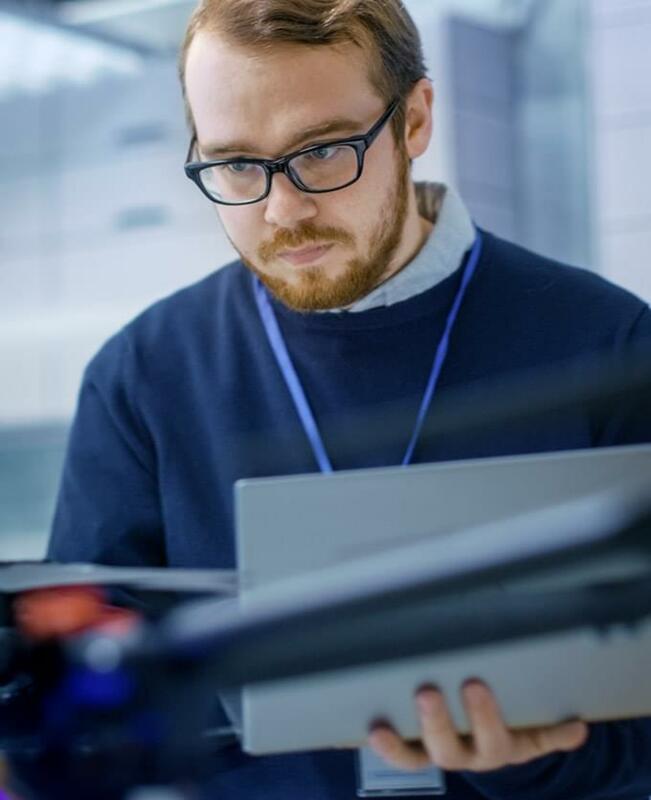 We are an Oracle Platinum Partner, with an unrivaled specialisation list on all aspects of the Oracle stack including databases, JD Edwards and E-Business Suite. 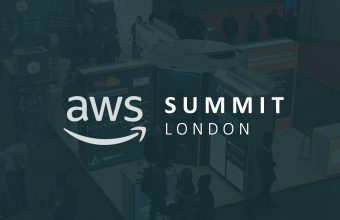 Meet us at the AWS Summit London 2018 at Stand S16 (Level 0) in the London ExCel on the 9th and 10th of May to get your Oracle on Public Cloud questions answered. We help customers migrate Oracle to the Public Cloud quickly, safely and successfully. Version 1 is offering visitors to our stand an opportunity to be secure five days expert consultancy. 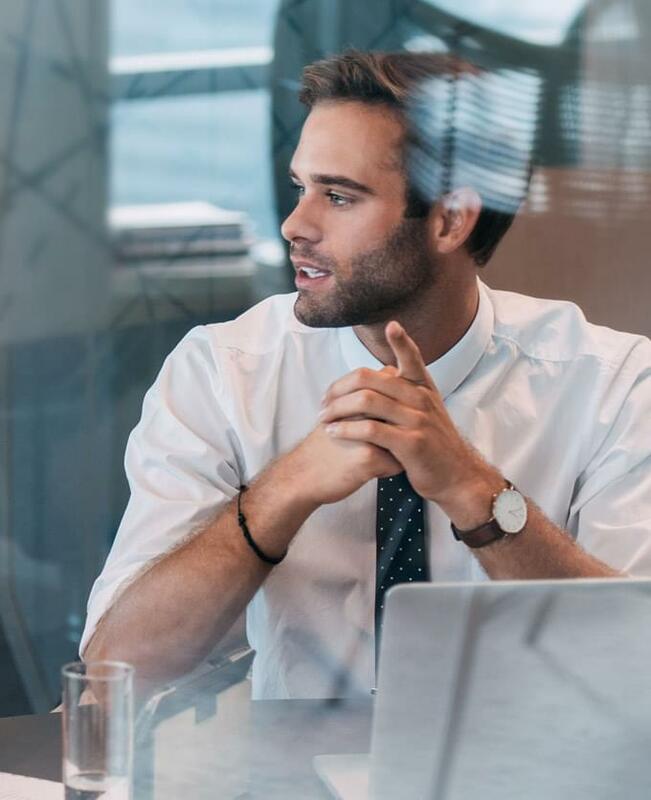 Typically, when organisations consider moving Oracle to the Public Cloud, concerns will centre on three key areas: Licencing Impact, Oracle Support Position and Performance and Availability. Version 1 has specialist expertise and experience of Migrating Oracle to Public Cloud and in the following guide, we focus on strategies for migrating Oracle to Amazon Web Services. 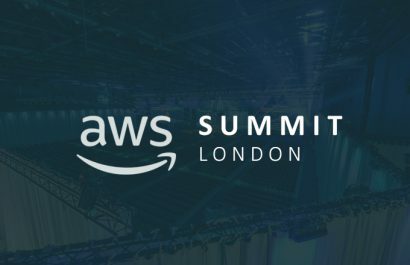 The AWS Summit will be held over two days in London on the 9th and 10th of May 2018 and Version 1 will be in attendance on both days. This year, activities will be running throughout May 9, followed by the main Summit event, general sessions and related activities on May 10. At the AWS Summit, attendees are hoping to learn about how the cloud is accelerating innovation in businesses of all sizes, in addition to learning more about the AWS platform through breakout sessions that cover a wide range of topics from new services and architecture to performance and operations. 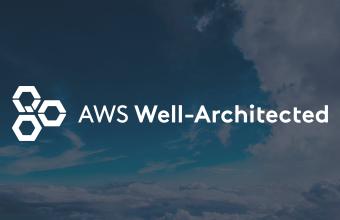 Our unique methodology for migrating Oracle to Amazon Web Services is highly beneficial for enterprise organisations seeking a rapid and agile approach to cloud migration. 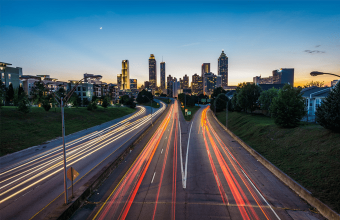 Migrating Legacy Applications to Public Cloud?